In this July 29, 2013, file photo, Les Moonves arrives at the CBS, CW and Showtime TCA party at The Beverly Hilton in Beverly Hills, Calif. On Sunday, Sept. 9, 2018, CBS said longtime CEO Les Moonves has resigned, just hours after more sexual harassment allegations involving the network's longtime leader surfaced. The resignation of longtime CBS chief Les Moonves won't likely lead to drastic changes in network programs, but a related deal could make the company ripe for a takeover as traditional media companies compete with upstarts such as Netflix and Amazon. 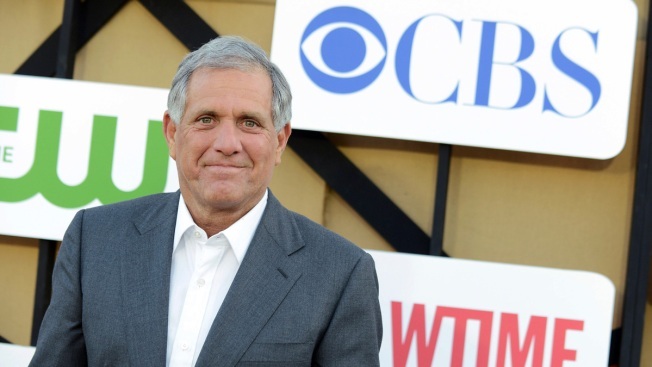 The network was struggling when Moonves took over as entertainment chief in 1995. He quickly turned things around and churned out shows appealing to the older, more tradition-bound CBS audience — broad-appeal sitcoms such as "Two and a Half Men" and "The Big Bang Theory" and procedural dramas such as "CSI: Crime Scene Investigation" and "NCIS." ''Survivor" was an early reality show hit, and continues to this day. Moonves became CEO of CBS Television in 1998 and CEO of the newly created CBS Corp. in 2006 after it split from Viacom.